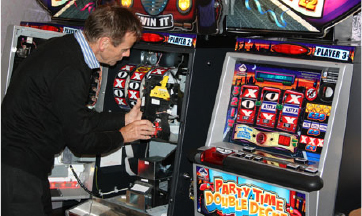 Quiz machine hire is an ideal way to give your premises an extra attraction as the darker evenings start to close in later this month. The days are already getting shorter, but from September 23rd onwards, there will be less than 12 hours of daylight each day – and that’s when it really starts to get noticeable. What this means for publicans is a changeover from packed beer gardens on sunny days, to warm and welcoming interiors for dark early evenings. It doesn’t mean people stop going to the pub though – and for many people, stopping in for a pint is a way to escape the elements, or delay going home to a dark house once the sun goes down. A roaring fireplace is one way to welcome these seasonal customers, but not every pub has one of those; however, almost any premises can benefit from quiz machine hire. 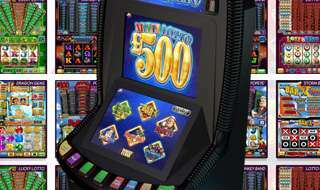 This can add to any pub fruit machines and other gaming machines you may already have on site, so that there are plenty of options for them to stay entertained throughout their evening. Digital juke box hire gives you access to your own on-site entertainment system, without the cost of buying a juke box of your own. 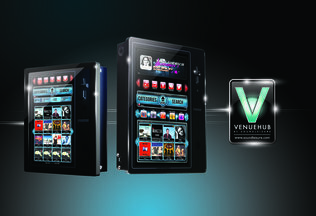 But there’s more to it than just that, particularly when you consider the ‘digital’ aspect of digital juke box hire as against installing an old-fashioned disc-based system. 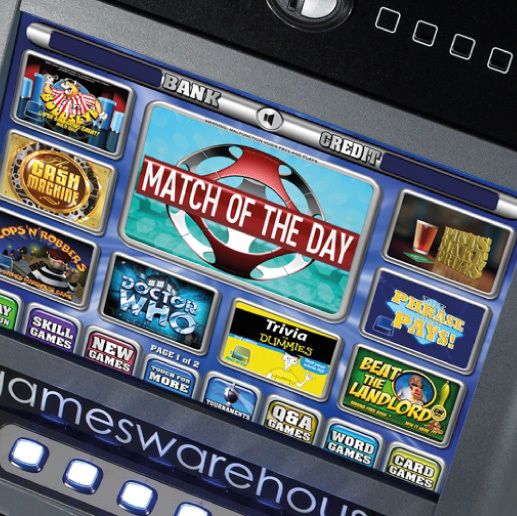 For instance, with no physical discs to store, the juke box is usually much smaller than its predecessors, making it easy to wall-mount a unit in any sensible location on your premises. The catalogue can be updated regularly, quickly and easily, with online updates of the latest releases where appropriate, so you won’t be left with an out-of-date music selection. Categorised listings make it much easier for patrons to find the genre of music they want, or songs from a particular era, or even to simply look for new releases. This increases the likelihood that they will see multiple songs they want to hear, increasing the juke box’s monetary take too. Finally, there’s the scale of the music library itself – which is usually in the tens of thousands of songs or, if you factor in future updates, practically limitless over the long term.